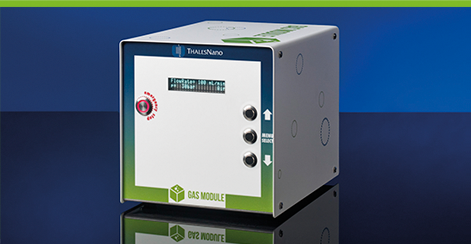 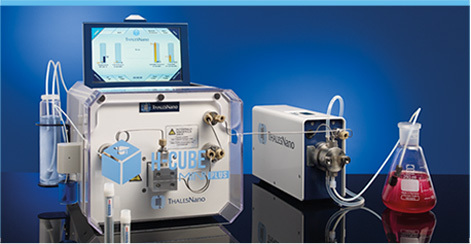 ThalesNano is the world leader in bench-top flow chemistry reactors. 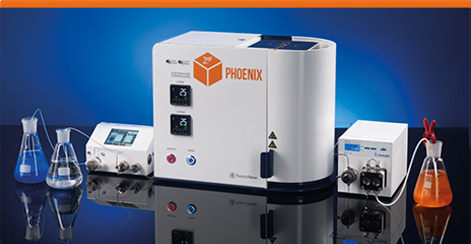 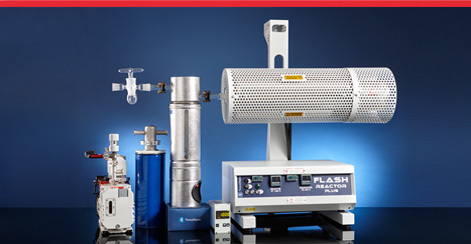 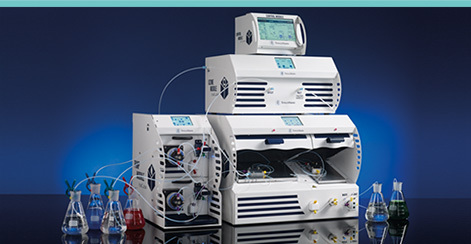 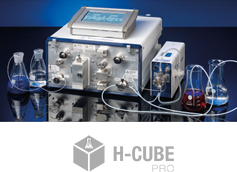 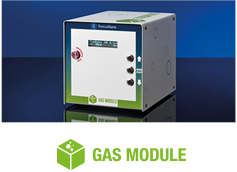 The company has the widest portfolio of bench-top continuous process instruments for various markets. 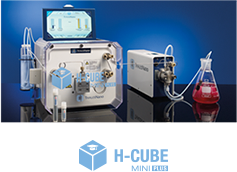 Its award-winning H-Cube® and technologies based on this innovation are used in hundreds of laboratories globally and have become the new industry standard for hydrogenation. 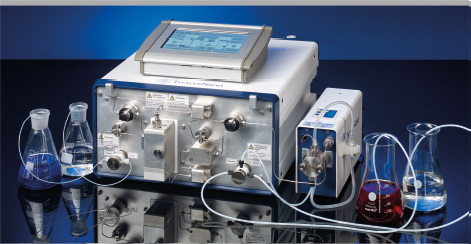 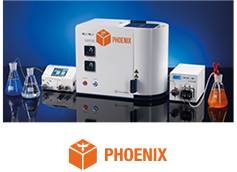 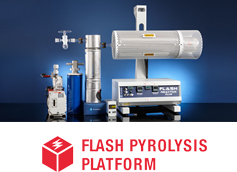 Our mission is to bring flow hydrogenation to the mainstream chemistry practice and have innovative quality instruments that serve the needs of scientists. 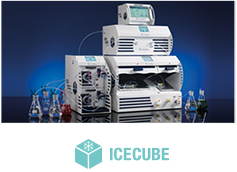 CREATE THE LAB OF THE FUTURE WITH US!